With the arrival of Microsoft’s Windows 10, BSOD screens are a rare sight but they do occur. Sometimes, you can get an unwanted error that your system has failed. In absence of a Windows 10 repair CD/DVD the only solution to the BSOD or system error is to reboot your device using some external source like your USB pendrive or a DVD. 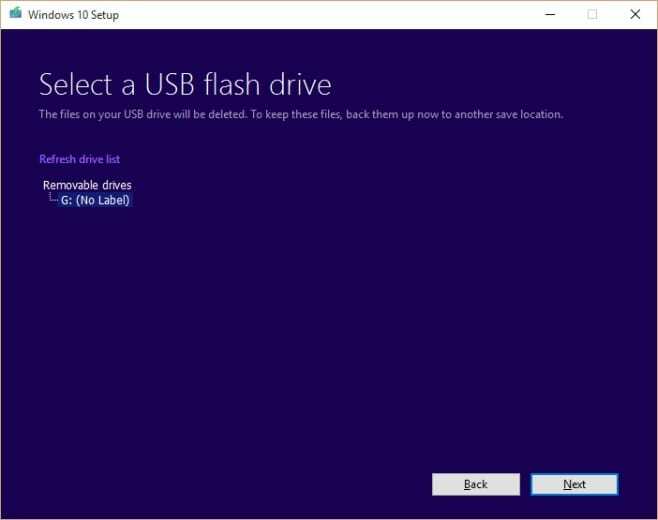 This article is for those of you in genuine need for an installation disk or bootable USB stick for Windows 10. 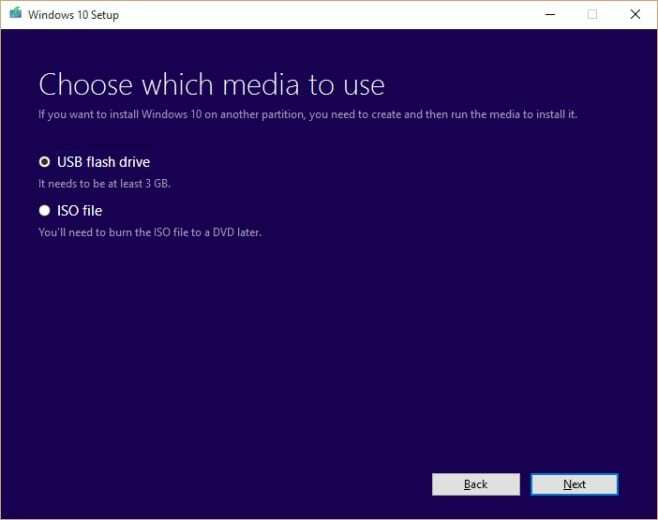 You can create a bootable disc or a bootable USB with the Microsoft’s media creation tool that many of you may have used to upgrade from Windows 7/8.1 to Windows 10. Here is a step-by-step walkthrough of the entire process. A USB with at least 4GB space. It will be wiped clean during the process so make sure nothing is on it or a DVD drive for burning the ISO file to DVD. Any Windows version from Windows 7 to Windows 10. Download the Media Creation tool and run it. The tool will ask you if you want to upgrade the current Windows version or if you want to create installation media. Select the ‘Create installation media for another PC’ option. 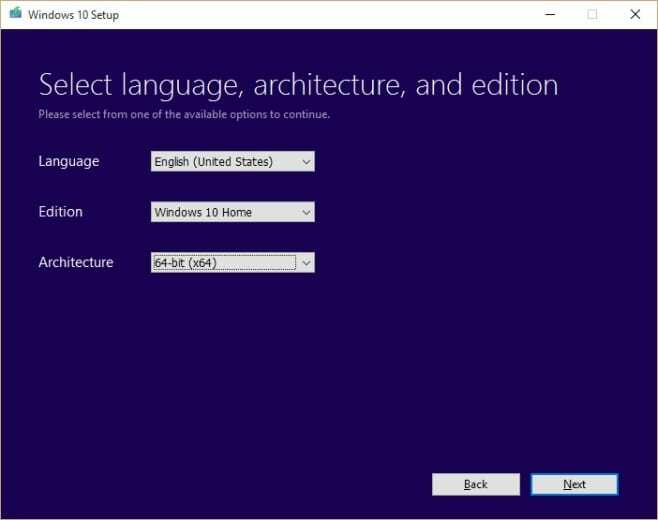 Next, choose which edition of Windows you want to create, what language you plan to use Windows in, and whether you want to create the installation media for 32bit, 64bit, or both 32 and 64bit versions. In the next step, choose whether you want to create a bootable USB or get an ISO file to burn to a DVD. If you choose the USB option, you must have the USB on hand and it should be connected to your PC/laptop. This tutorial is for a USB flash drive but you can alternatively select ISO option. Save the ISO file on your PC/Laptop and burn it on a DVD once the full ISO has been downloaded. Once you click on Next, the system will start downloading the Windows version bootable files. Once the files have downloaded, the tool will automatically start creating the bootable USB. When it completes, your USB is ready for installation. Alternatively, the ISO file will be saved to a location of your choice and you can then burn it to a DVD later. This process normally takes anywhere from 15-20 minutes, depending on how fast your Internet connection is. 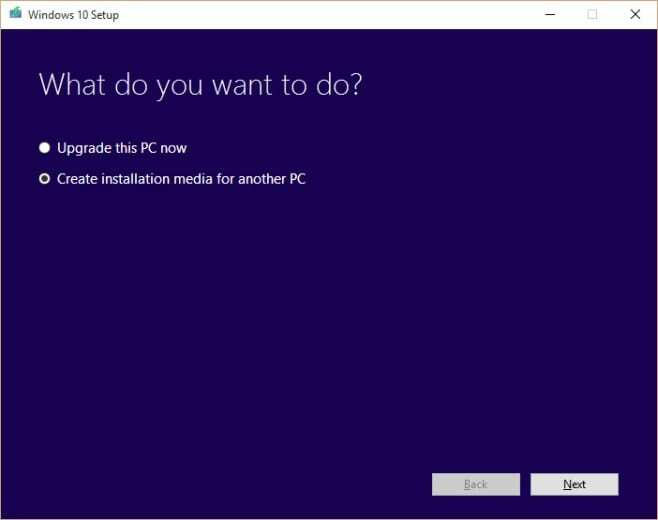 Once the Media Creation Tool is finished, you will now be able to create a fresh installation of Windows 10. To do this, simply enter your system’s BIOS on startup and boot from your new installation disk. 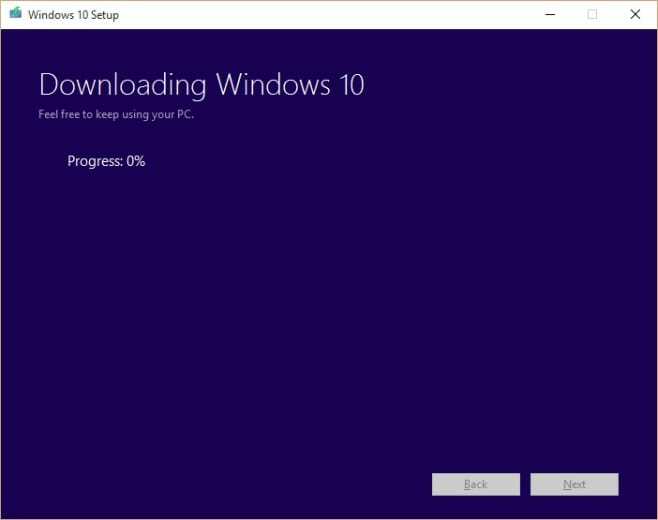 So this was how you can create bootable Windows 10 installation disk or USB pendrive. Do let us know of any other ways to do so in the comments below. I have made my Windows 10 Bootable USB Pendrive, but my computer just displays the spinning icon on the black screen, even after waiting hours. Now what do I do? I can’t get into the BIOS to boot it. So frustrating! And for the new installation what product code is used?